Often times when a new Patent Application is filed in a rush it is filed with an unsigned declaration listing inventors. In this situation the U.S. Patent Office will issue a Notice of Missing Parts requiring that an executed declaration be submitted. Sometimes during the process of attempting to obtain signatures from the inventors, it is found out that either not all of the listed inventors are not inventors or that there is an additional inventor. 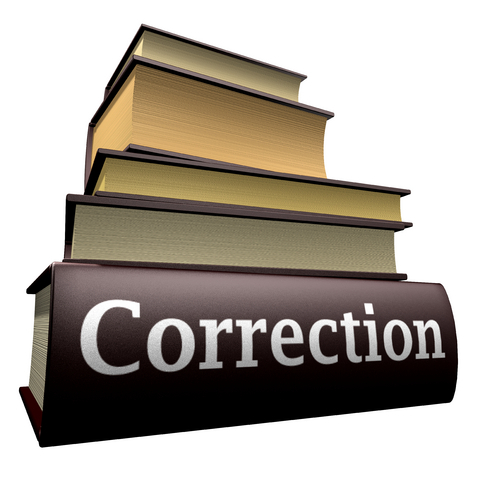 37 CFR 1.48 covers Correction of Inventorship in Patent Applications. Fortunately, the fix to this situation is currently rather simple. 37 CFR 1.48(f)(1) specifically addresses the issue. All that is that is required is to file the signed declaration with the correct inventors. Nonprovisional application-filing executed oath/declaration corrects inventorship. If the correct inventor or inventors are not named on filing a nonprovisional application under § 1.53(b) without an executed oath or declaration under § 1.63 by any of the inventors, the first submission of an executed oath or declaration under § 1.63 by any of the inventors during the pendency of the application will act to correct the earlier identification of inventorship. See §§ 1.41(a)(4) and 1.497(d) and (f) for submission of an executed oath or declaration to enter the national stage under 35 U.S.C. 371 naming an inventive entity different from the inventive entity set forth in the international stage. This entry was posted in Intellectual Property Law, Patent, Patent Law and tagged 37 CFR 1.47, Correction to Inventorship, Notice of Missing Parts, unsigned declaration. Bookmark the permalink.